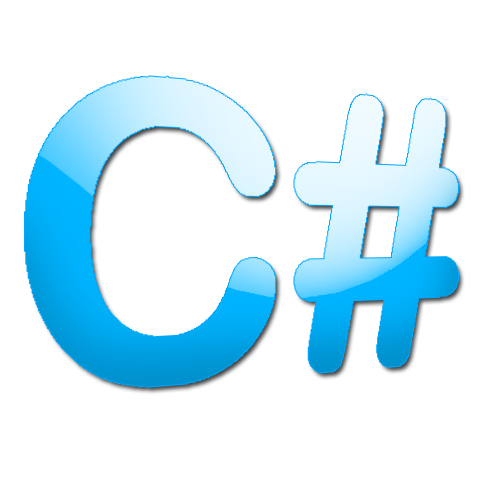 Lately I am interested in C# again and thus I have taken a deeper look at LINQ (Language Integrated Query). My previous article, concerning it was here. I thought it was interesting, that the value in LINQ is calculated after it is used, and not after it’s time to be calculated. Thus, if you take a look at the following simple example, you would see that col1 should not be containing the value of 1000, because it is added later.